I hope you all are doing well. Today I have brought 10 beauty tips for you all because who doesn’t love beauty tips and tricks? Who doesn’t want a flawless skin no matter what the complexion is? Who doesn’t love beautiful, soft, smooth and healthy hair? Who doesn’t love pink and well moisturized lips? Yes We all do.. So let’s see what tips I have got to share with you all. I have tried all of them on myself and I love them. 1. Grow your nails faster and make them longer and shinier: I have been doing this one since three years now. My Nani (grandmother) told me about this amazing beauty hack/tip and I was in love with the result. I never knew a simple ingredient at my home could give me shiny and longer nails. 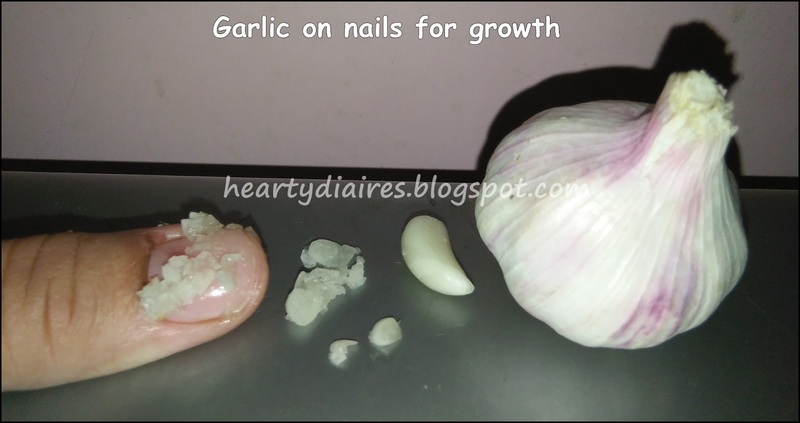 So the tip is to peel the skin of a clove of garlic, crush it and apply it on your nails to enhance their growth and and make them shinier. Let this juice be there on your nails for atleast 10 minutes and wash with soap to remove that pungent “garlicky” smell. Do this daily to see notable results within ten days. 2. Reduce tiredness and puffiness of the eye: We all get tired some day or the other. There are times when we end up getting puffy eyes after we get up from sleep, work or study for long hours, cry for a long time or simply get really tired. To get rid of them, take two cotton balls and dip them in rose water. Keep them on eyes for atleast 10 minutes. This will make the eye muscles relax, reduce eye strain and ultimately help in reducing tiredness and puffiness. 3. Get a flawless skin: My definition of beauty is not to have a white complexion but to have a flawless skin. But how can we get a flawless face when these uninvited guests (pimples and acne) keep arriving always? 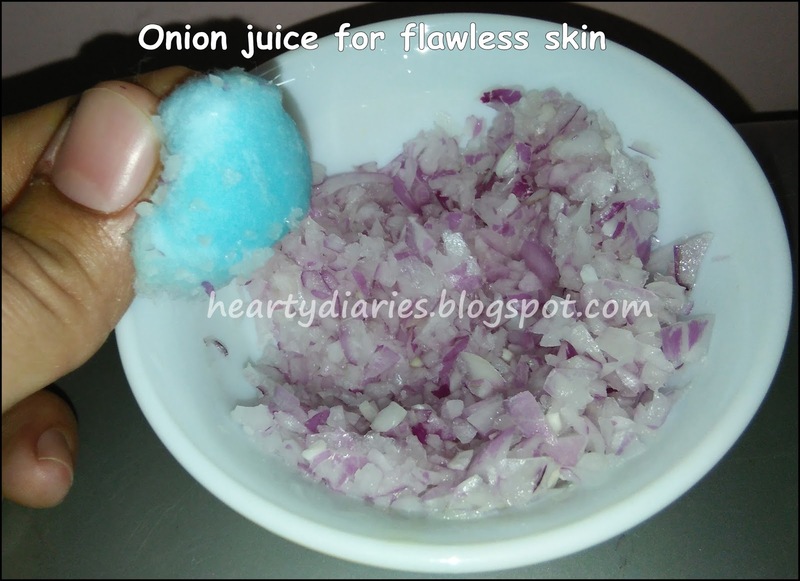 To get rid of acne and pimples, extract some onion juice and dip cotton in it. Either blend the onion in a blender or simply grate it to squeeze out the juice. 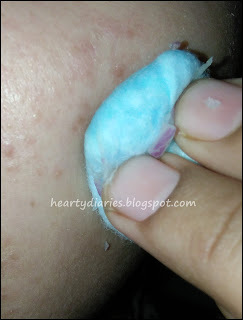 Apply this juice on acne or pimples using the dipped cotton and leave it for good 15 minutes. If this juice is applied daily, the skin will be pimple free completely and the plus point of this beauty tip is that onion juice not only reduces pimples, it also helps prevent and heal their scars. 4. Lighten dark lips: There are innumerous reasons of getting dark lips. Some people have them naturally while others tend to get it due to sun exposure, high use of lipsticks, smoking etc. So, proper lip care and doing this trick daily can help get rid of dark lips within fifteen days. 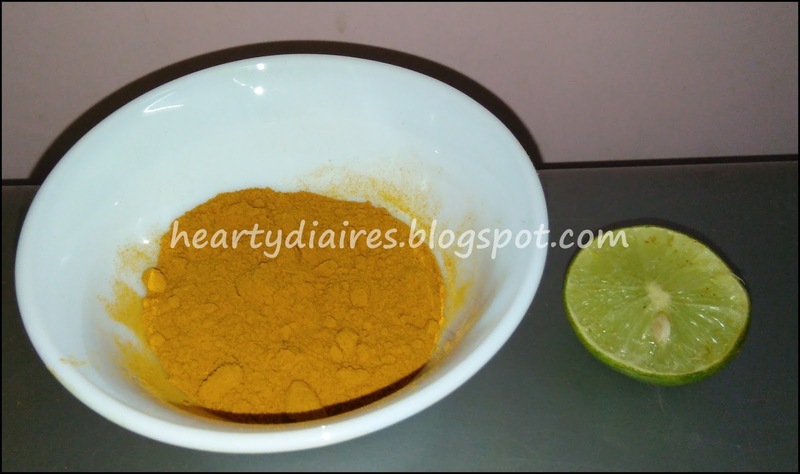 Take a pinch of turmeric powder and add one teaspoon lemon juice in it. 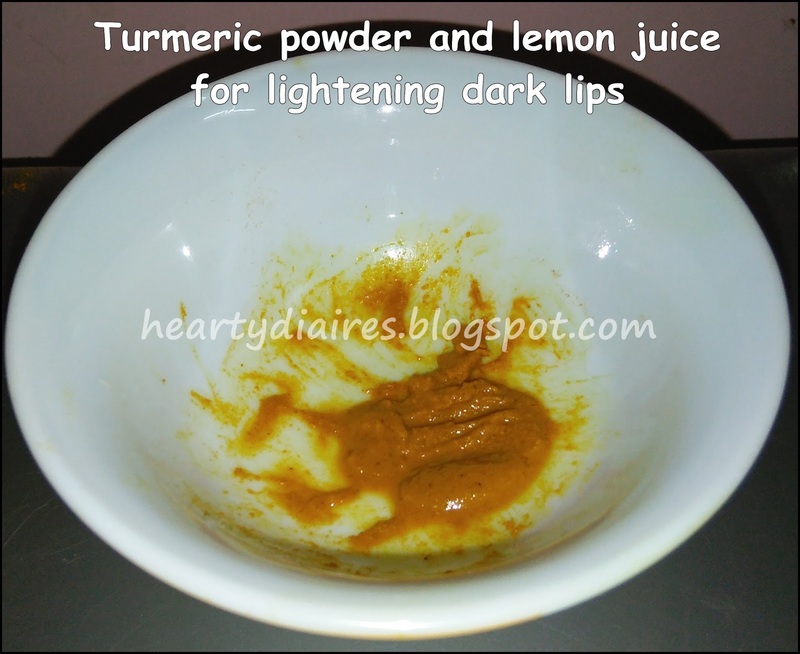 Apply this mixture on lips for ten minutes daily and wash off with normal water. This will reduce dark coloration of lips to a good extent. 5. Keep your lips moisturised: Now this one was really hard for me to believe when my mother told me about this last winters. I had got really dry and cracked lips at that time and she advised me to do this remedy. I was surprised but thought of giving it a try and I just loved this one. I know half of you or even more wouldn’t trust it, but trust me guys, this is such an amazing tip to keep your lips moisturized. This tip is related to your miraculous belly button. Yes! 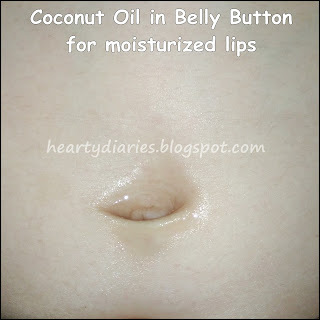 Now you must be thinking how can belly button be linked to beautiful lips. They actually are. 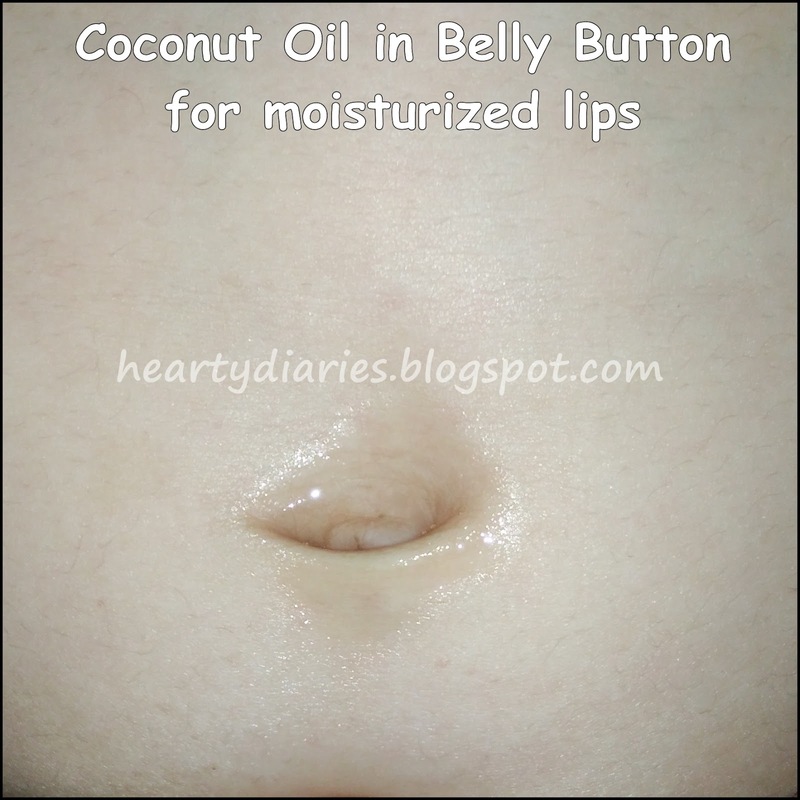 Oil your belly button with two to three drops of coconut oil or mustard oil at night daily. It will keep your lips moisturized and prevent getting them from drying. So, these were my beauty tips and I hope they help you. Make sure to try them and let me know which one works for you the best! Wait wait wait. I mentioned that I will be providing you all with ten beauty tips but I only provided five of them. Where are the other five? So that’s it for today guys. I hope you all liked these tips/hacks. Don’t forget to follow my blog and subscribe to Shikha’s channel. Thank you so much mam ? I'm glad you commented ?? Lovely Easy DIY's posted, enjoyed reading!